All GILBERT RANCH UNIT 3 homes currently listed for sale in Gilbert as of 04/19/2019 are shown below. You can change the search criteria at any time by pressing the 'Change Search' button below. 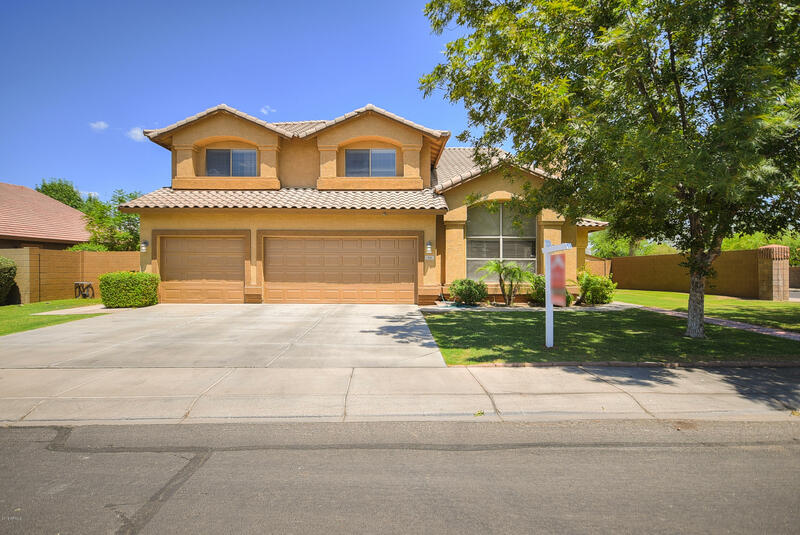 "Beautifully crafted 4 bed, 2.5 bath property in Gilbert! Fully remodeled MASTER AND MASTER BATH! This fantastic home offers grassy landscape, 3 car garage, neutral paint, vaulted ceilings, family room with fireplace, formal dining room, and a loft perfect for an entertainment area. The lovely REMODELED kitchen is equipped with appliances, ample cabinets, solid surface counters, pantry, and island with breakfast bar. The spacious master retreat has an immaculate bath with his & her sinks, soaking"